Over the past few years, consumers have seen a growing push towards marketing sneakers to women. While popular brands have spent millions of dollars endorsing high profile female celebrities and social influencers, many have also allocated roles in creating new models that are geared predominantly to women. One of the most successful examples of this growing trend is the Fenty Puma line made popular by Rihanna. From the sold out furry slides to the wide range of edgy creepers, Puma was able to work with the RnB singer to establish a vision focused on women in the realm of sneaker culture. Not only did this fill a niche and demand in the marketplace but the line continues to focus on girl power and the ability to associate with a classic athletic brand in a stylish and relevant way. The unspoken battle many women face when considering sizing options has created inequality among men and women in fashion. As many of the years most popular and sought after sneakers continue to be released in men’s sizing, many women struggle or fail to fit in to a men’s size 8 (women’s size 9/9.5). Not only does this limit their ability to sport key elements of street culture, the association also subliminally points to the idea that women cannot and should not have access to the same shoes as men. 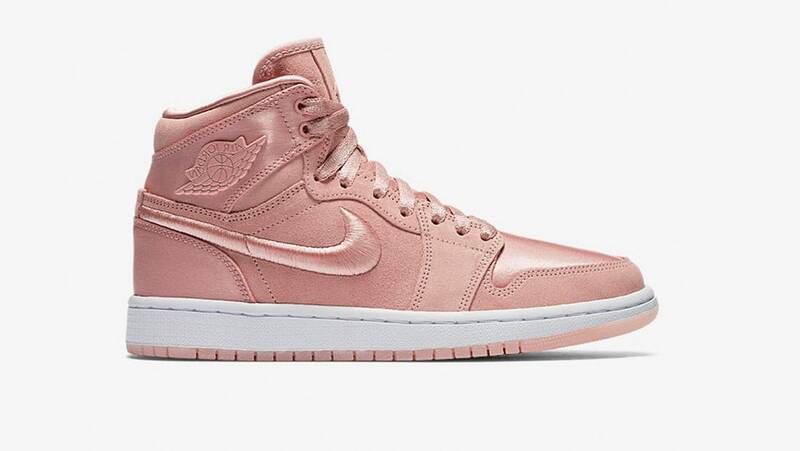 The most recent drop from Nike/Jordan Brand is a collection of sneakers marketed as the ‘Season of Her’. A series of ten colorways that makeover the Air Jordan 1 model is the first of its kind. Here, the sneakers are intended to celebrate the ties between Jordan Brand and Her, the wide variety of women who have been longing to see themselves on the drawing table. The constant debate on what is right, wrong and appropriate in the mind of female consumers is often determined by a panel of designers and decision makers in a male dominated industry. The ‘Season of Her’ sneakers offer a range of pastel variations that are overly feminine, and fail to represent the Jordan brand to true fashion. From the construction, to the material, and the exaggeratedly ‘girly’ colors, Jordan missed the mark on what many female consumers are looking for when shopping for sneakers – the opportunity to purchase releases that have only until recently been marketed towards men. While Nike has made several positive attempts to be inclusive, the assumption that a ‘cute’ shoe would resonate with women more than a classic Jordan reinterpretation shows Nike may very well be on the verge of stressing consumerism over signature brand design and product affiliation. 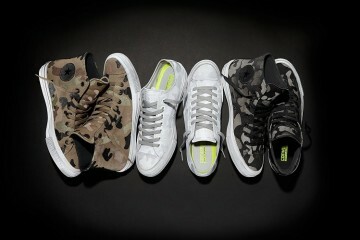 Converse is one of the few brands that labels most of their releases as unisex, focusing on a sizing guide that appeals to both men and women. After a strong roster of new releases throughout 2017, classic and new styles became one of the most popular selling points of the year. From highly successful endorsements with rappers Tyler the Creator, a$ap Nast and designer J.W. Anderson, the longstanding skateboard/sneaker brand has made it clear that no one should be limited to wearing the styles they have to offer. 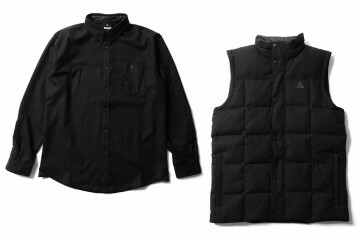 Other brands have also made significant pushes towards introducing new and retro styles for women. 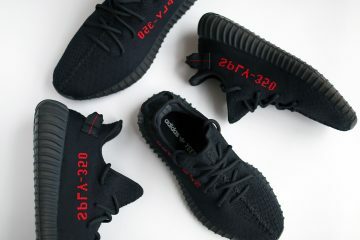 The Adidas YEEZY collection is released in men’s sizing that stretch between a men’s 4 to 13, which allows women who wear anywhere from a size 5-11 to be able to fit into a pair (if they manage to get their hands of them). Nike, on the other hand, released many of their retro sneaker styles in women’s and grade school sizing this past year in order to accommodate the growing demand for sizing options across the board. 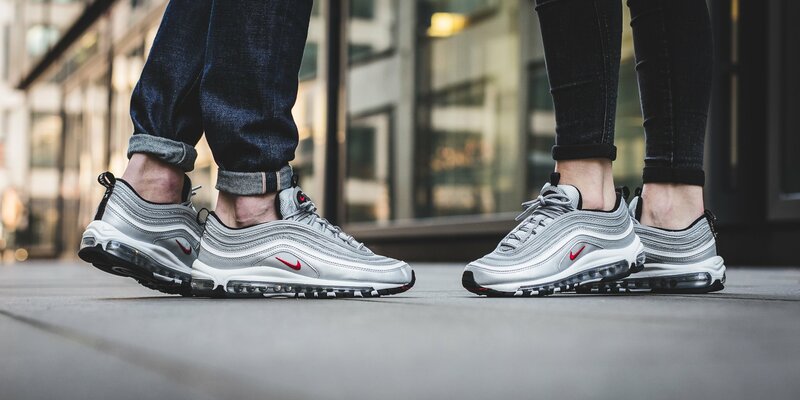 Like the highly anticipated release of the Air Max 97 Silver Bullet, multiple re-releases over the past year have provided a brief moment of relief. However, there is still a strong debate as to whether or not the materials used to construct the shoe are different, and whether they live up to those on the men’s version. It should be noted that in 2017, Aleali May was the first female to collaborate with Jordan on a original model. Her Air Jordan 1 model was released in all sizing options and resembled a sneaker that was – and could be – celebrated by genders, age groups, and sneakerheads alike. 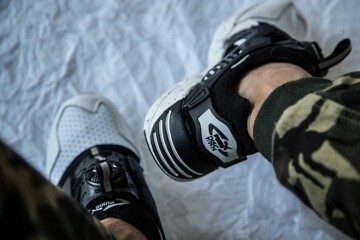 As the pressure rises, many consumers and critics will be eager to see where Nike and other prevalent sneaker brands decide to invest their time – and money – as the growing fight for equality in fashion and sneaker culture continues.